Get 6 sheets for the price of 3! This set makes any gift look its merry best! 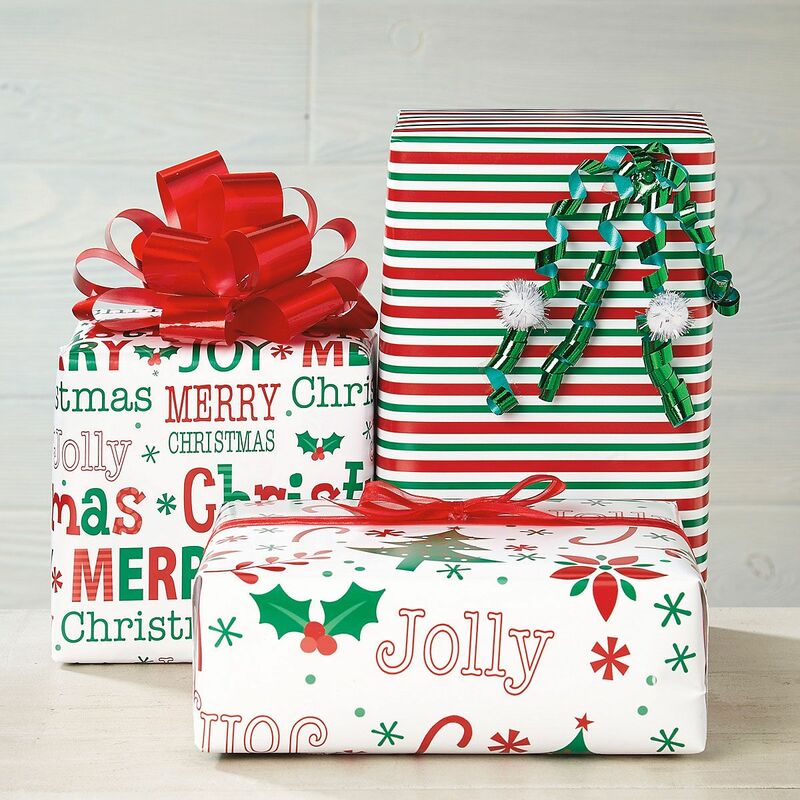 Plus, these peek-proof 22" x 34" flat sheets of wrapping papers are so easy to store, you'll want to keep some on hand for last-minute gift-wrapping. Ribbon not included.